Manic Mondays! 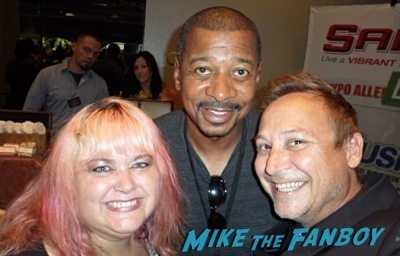 Pinky And Keith Fanboy Out Over Hollywood Shuffle Star Robert Townsend! Photo Flops! And More!